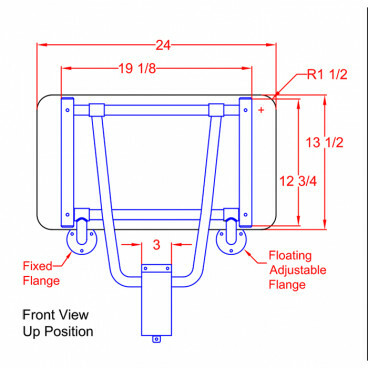 Freedom 24" x 15" foldable shower seats are wall mounted to create a safe and comfortable shower space for seniors and individuals with reduced mobility. 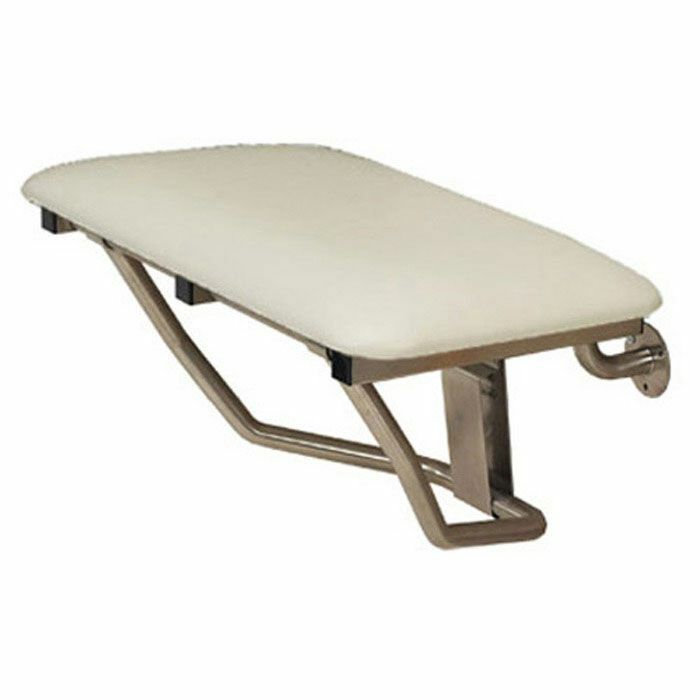 Padded seat tops add incredible comfort to your handicapped accessible shower. Being able to sit down while bathing is important for anyone who has balance issues, tires easily or just wants the option to sit in the shower. 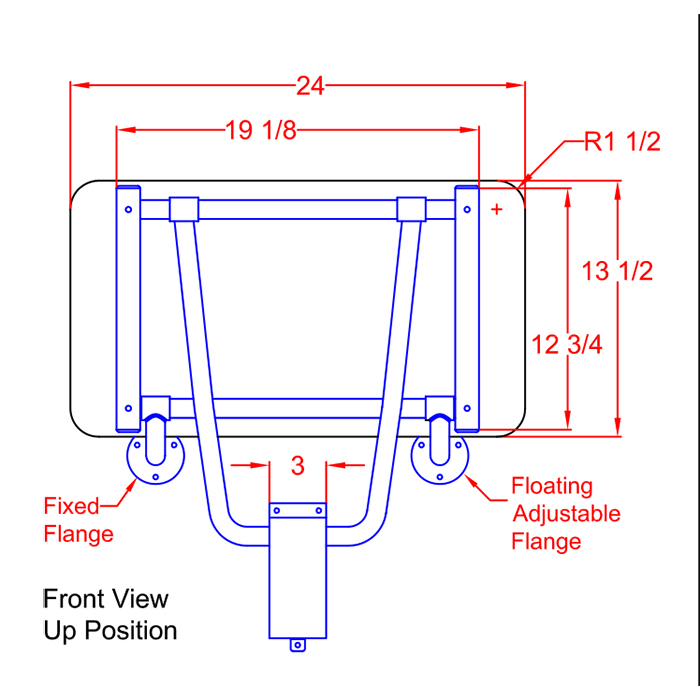 With proper installation, these folding shower frames can support up to 250 lbs. and are made with a high-quality stainless steel. 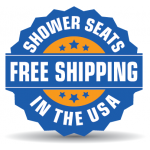 Freedom shower seats easily fold up and out of the way when not in use. Freedom wall mounted shower chairs are the safest seating option for your shower, as they reduce tripping hazards and prevent falls. 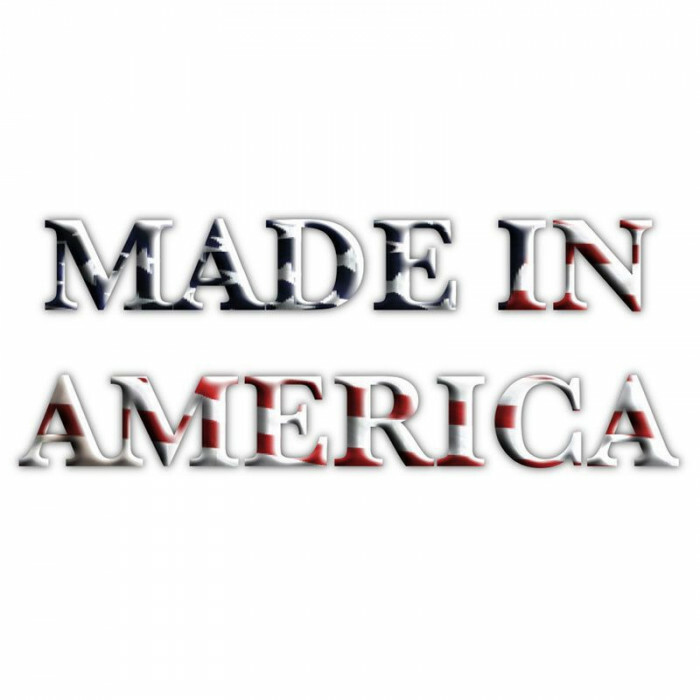 Freedom folding shower seats are available in many sizes and styles. Install the seats at an ADA required height between 17” and 19” from the floor, or at your desired height for residential use. Please call 1-877-947-7769 for expert advice on choosing the best shower seat for you home.